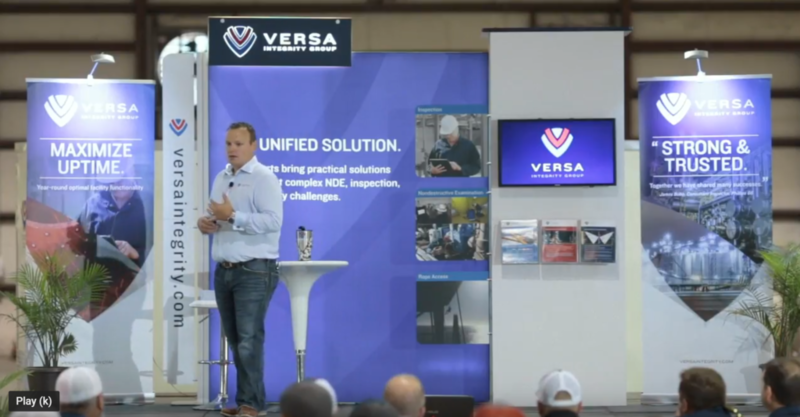 Versa’s secret sauce of success is one that we are open about and don’t mind our competitors hearing. It’s something that came naturally. A big challenge was making sure we didn’t forget it during our rapid growth over the past 5 years. This recipe of success is simple…create a culture that is Family Focused. When a business seeks to strengthen their organization and encourage high-performance, it starts with enthusiastic and passionate employees. So how do you get great employees? Better yet, how do you get them to stay? This is a topic that a thousand different books have been written about, including “The Culture Code” by Daniel Coyle, “Good to Great” by Jim Collins and “Who Moved my Cheese?” by Spencer Johnson, but when it comes down to it they all point to one thing: strive to give as much value to your employees as they give to your company. If an employee sees that your business is more than just a paycheck and you are actively engaged in their personal well-being, that employee will organically pair their work culture with their personal life. At Versa Integrity Group, we do this in several ways. First is ongoing development. 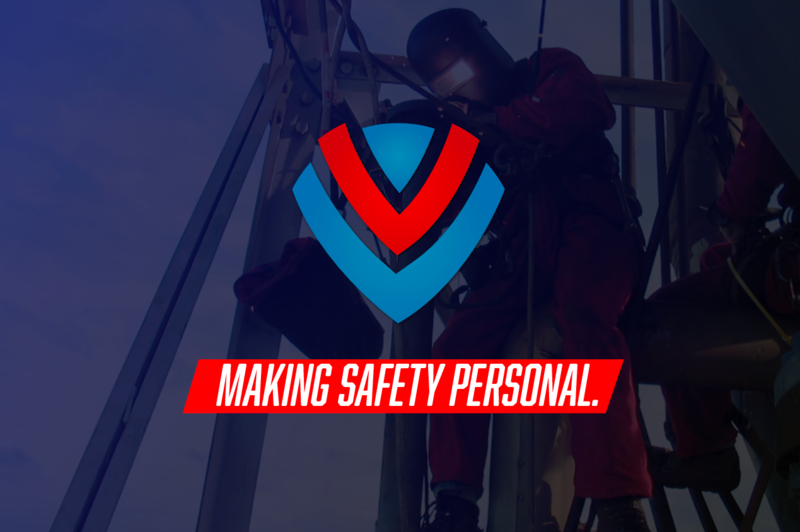 Employees that start at Versa go through several days/weeks of onboarding and training to educate them on best practices around our services, safety culture and communications. Their training doesn’t stop there; we invest time working in one-on-one scenarios and group environments to ensure growth and success. Our mission in training is to push our employees to the limit, challenge them to be the best form of themselves and to grow them into industry leaders in industrial inspection. Second is overall transparency. Versa’s executive team is extremely passionate about communicating to all our employees about where our business is today and where we are going in the future. To help promote this we have implemented quarterly CEO Town Halls where our CEO, Clay Savoy, communicates big topics and ideas around who Versa is, why we exist and where we are going. This type of bold communication to our employees really helps each person at Versa know exactly what the company is focusing on and how it relates to the work they accomplish every day. Lastly is team building and family events. 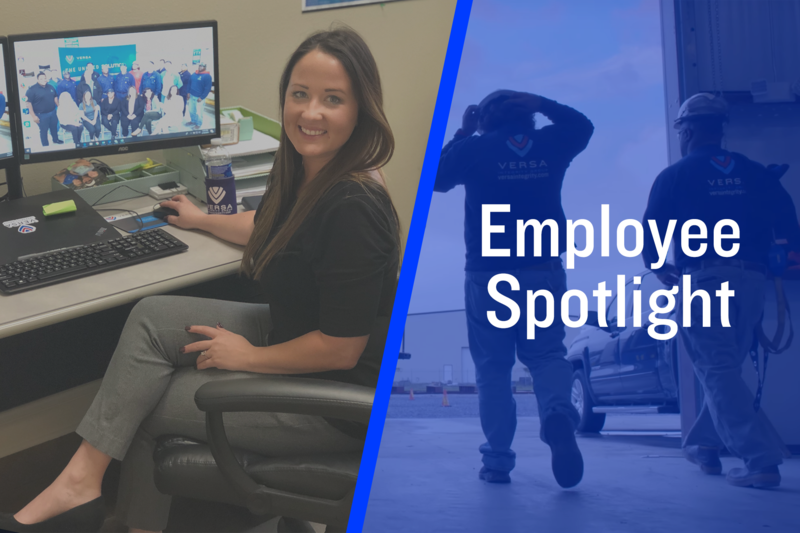 While the first two points really focus on creating a “Big Picture” of value for our employees, having a work environment that caters to families is extremely important. From Christmas parties to charities, we try to always find ways for our employees family’s to stay involved and essentially be part of our business. At the end of the day, this is what promotes motivation to people. Cultivating a healthy work life balance and ensuring the safety and security of your family is everything. That is why Versa invests its time and money into giving our employees experiences that are completely focused on local communities, charities and families. When it comes down to it, Versa isn’t perfect. We are made up of people that have been in the industry their whole lives and have grown to understand the simple truth of what creates a successful business: Family. It’s one of those things where it’s easy to say, but once you work in a culture that is purely trying to push growth numbers and revenue; where people feel like a number…perspective becomes a hard truth. 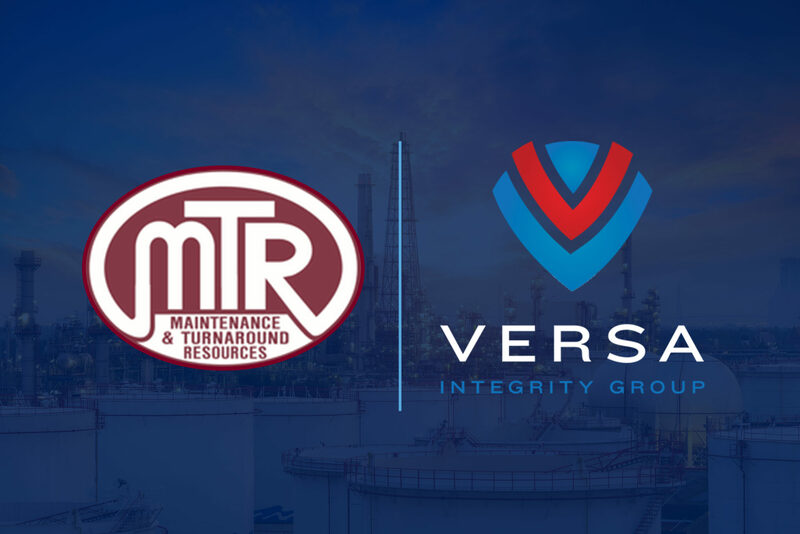 For more information on opportunities at Versa Integrity Group, check out opportunities on our careers page. If you’d like to get in touch with us directly, feel free to visit our contact page for more information.